Senator Kabir Marafa, who represents Zamfara Central in the Nigerian Senate has said that for failing to protect lives and property of citizens, Governor Abdul’ aziz Yari deserves to be impeached. Marafa who stated this while briefing state house correspondents after a meeting with President Buhari at the presidential villa, Abuja, yesterday blamed the State Assembly and the media for the continued stay of the governor in office. 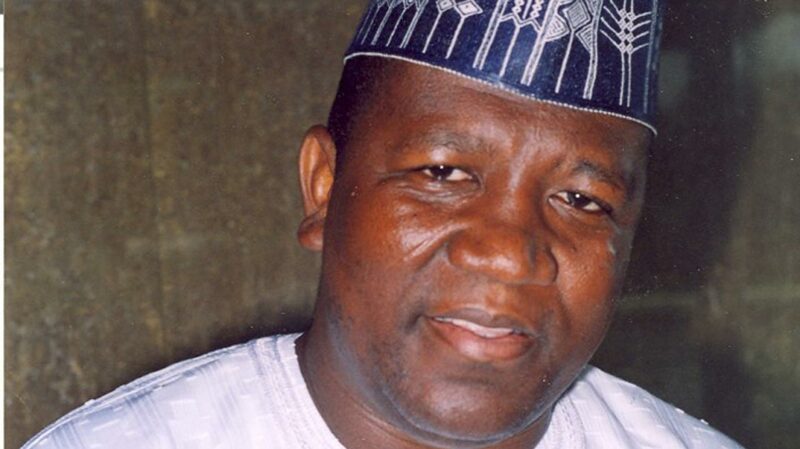 He described Yari who is also the Chairman of the Nigerian Governors Forum (NGF) as a man who lacks conscience. Reacting to the killings in the state including that of 11 persons during an attack in a viewing centre in Zamfara in the early hours of Thursday, specifically accused the media for not showing enough concern nor pay much attention to happenings in the state. The Senator who condemned in strong terms Yari’s public resignation as chief security officer of the state said he couldn’t be collecting security votes and fail to protect the people of the state.